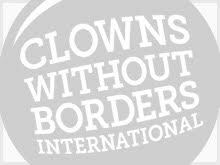 In September 2016, Clowns Without Borders Belgium and Clowns Without Borders Austria traveled to Romania to perform shows in Petrosani, Petrilla (schools), Bucarest and Tipari. 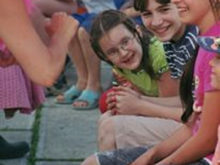 In 2008, Clowns Without Borders Germany returned to Romania and performed 12 shows for 2400 people. 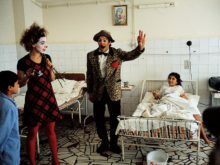 In 2007, Clowns Without Borders Germany implemented a project in Romania, where they performed 11 shows for 3500 people. 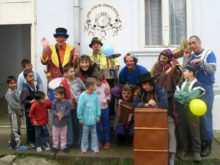 In 2006, Clowns Without Borders Belgium implemented a project in Romania to tour the main orphanages in the country. 3 artists performed 7 shows for 1000 people.